Kenyan business and academia community travelling to South Africa will now be issued with multiple entry visas valid for up to 10 years while frequent travelers will be eligible for 3-year multiple entry visas effective December 1, 2018. The country agreed to ease visa application rules and entry conditions for the above categories following extensive deliberations between the Cabinet Secretary for the Ministry of Interior and Coordination of National Government, Dr Fred Matiang’i, and South Africa’s Home Affairs Minister, Malusi Gigaba, in Pretoria earlier today. 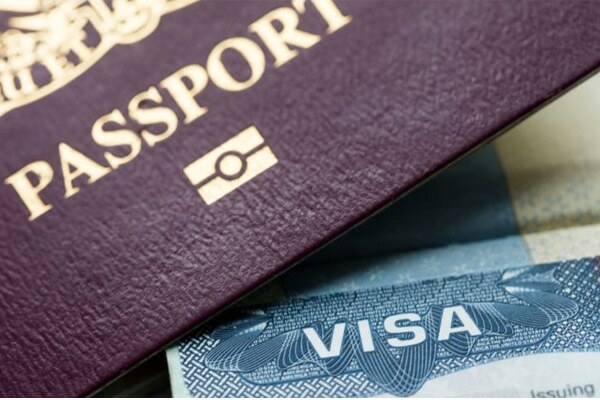 The Kenyan Government’s proposal of issuance of study visas based on the duration of studies and renewal on application when need arises was also granted for Kenyans pursuing studies in South Africa. According to a statement sent to newsrooms from the government, technical officers from both countries were also tasked with finding ways of reducing travel restrictions, with a view of completely removing short term (180 days) and transit visa requirements for nationals from the two countries with ordinary passports. The technical teams have three months to complete their assignment. Kenya’s immigration department has in the recent past stepped up efforts to streamline immigration services through automation of immigration services, digitization of immigration records, and the establishment of the e-passport system. “The governments are also in consultation on the strategies to mitigate transnational crimes, especially human trafficking and smuggling emanating from elsewhere in the continent and beyond,” read the statement in part. The Cabinet Secretary was accompanied by the Principal Secretary in the State Department for Immigration, Border Control and Citizen Services, Dr Gordon Kihalangwa and Kenya’s High Commisioner to South Africa, Amb. Jean Kamau.